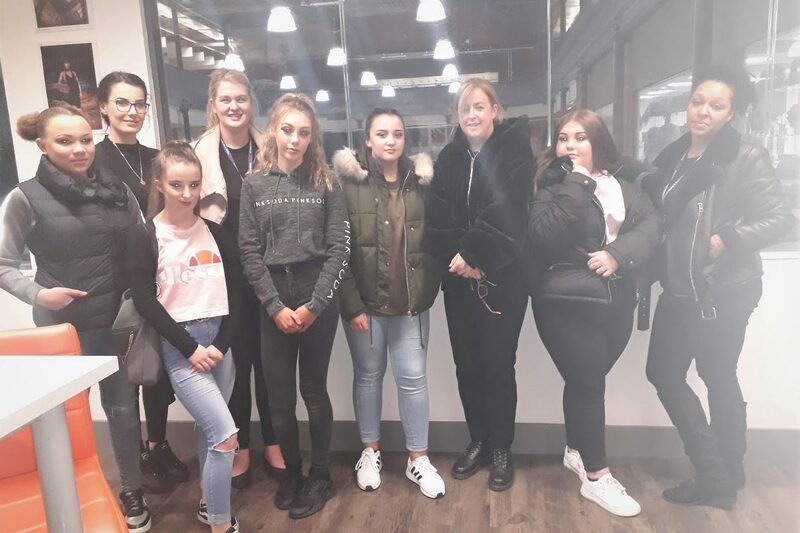 Hundreds of young people from across West and South Yorkshire have had their say in a Youth Vote of young people’s opinions on politics and key policy issue. In contrast to the national poll which took place on Thursday, young people voted narrowly to support the Labour Party with the BNP polling strongly just behind Labour. The Liberal Democrats also received 23% of the vote.